After dumping three sitting MPs, the party is fielding six fresh faces, who are making their political debut. Riding high on their overwhelming victory in the Assembly elections last year, the TRS now hopes to win the 16 of the 17 Lok Sabha seats in the state and form a Federal Front with other Indian regional parties on the national level. Lok Sabha elections in the state will be held in a single phase on April 11. The main parties in the fray are TRS, Congress, BJP and AIMIM. The TRS and AIMIM will be having a friendly contest, like in the Assembly elections. The TRS has dropped three sitting MPs - Jitender Reddy (Mahabubnagar), Sitaram Naik (Mahabubabad) and Ponguleti Srinivasa Reddy (Khammam). While Jitender Reddy was dropped for reportedly promoting rebel candidates in the recent Assembly elections, Sitaram Naik was dropped due to poor performance. The party was not keen on having Srinivasa Reddy and dropped him too; the the ticket was given to former TDP MP Nama Nageswara Rao instead. 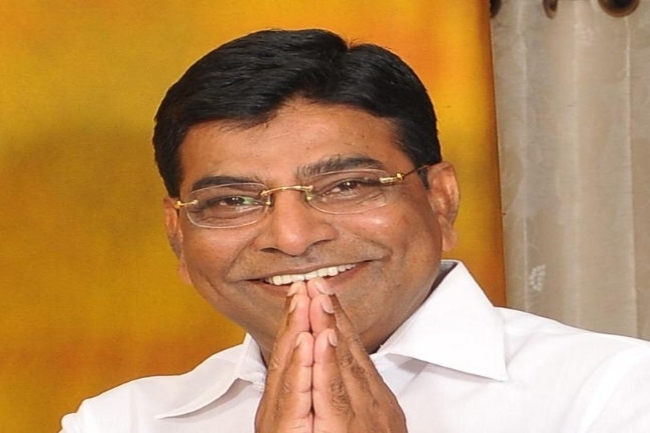 Sitting MP from TRS, Godam Nagesh is a three-time MLA and is re-contesting from the same seat. Nagesh’s father G Rama Rao was a minister in united Andhra Pradesh. Nagesh was elected as legislator in 1994, 1999 and 2009. He also served as the Minister of State for Tribal Welfare in 1994. 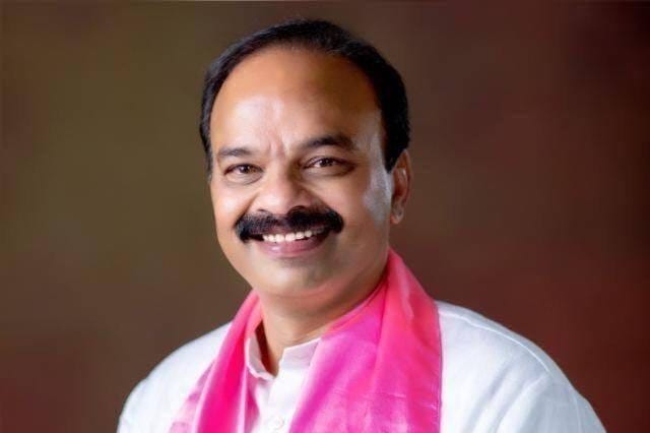 Sitting TRS MP, Boora Narsaiah Goud will be re-contesting from Bhongir. He was the member of Standing Committee on Labour, the Committee on Welfare of Other Backward Classes and member of Consultative Committee, Ministry of Skill Development and Entrepreneurship. 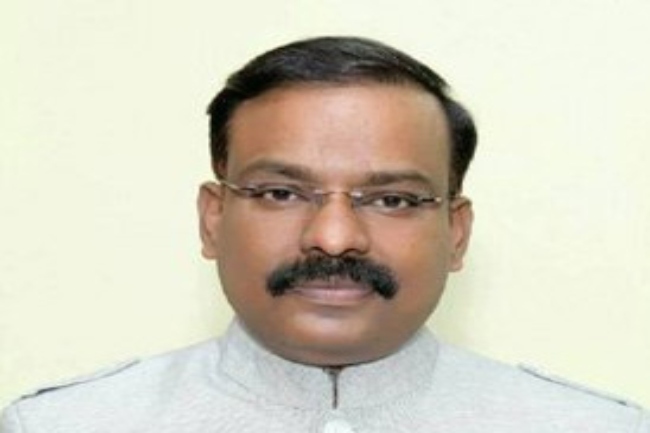 The TRS is fielding G Ranjith Reddy, an industrialist, from Chevella. He is the president of Telangana Poultry Breeders Association. 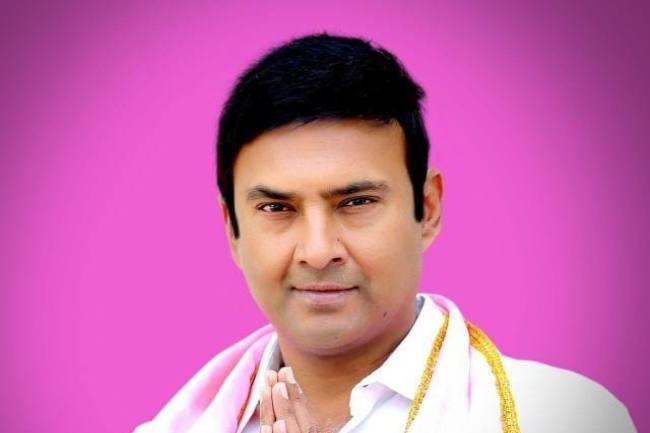 The TRS hopes that Reddy will be able to take on the sitting MP Konda Vishweshwar Reddy, who quit the TRS and joined the Congress just a month before the Assembly elections in 2018. AIMIM president Asaduddin Owaisi who is a two-time MLA and three-time MP will be re-contesting from Hyderabad. Though the TRS and AIMIM have an understanding, the former has fielded fresh face Puste Srikanth who recently joined the TRS party. 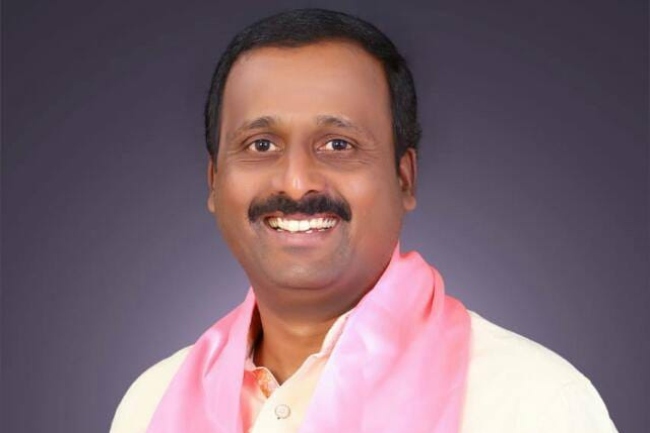 TRS sitting MP B Vinod Kumar will be re-contesting from the seat. Vinod is one of the close aides of TRS president K Chandrasekhar Rao. Even before the list was officially released by the party, Vinod’s nomination was confirmed by KCR. TRS has fielded former MP Nama Nageswara Rao in Khammam. He joined the TRS the day they announced the candidate list. He had won the Khammam MP seat in 2009 for TDP. However, he lost the subsequent election to Ponguleti Srinivasa Rao. Rao also contested in the 2018 Assembly elections representing TDP, but lost to Ajay Puvvada of the TRS. 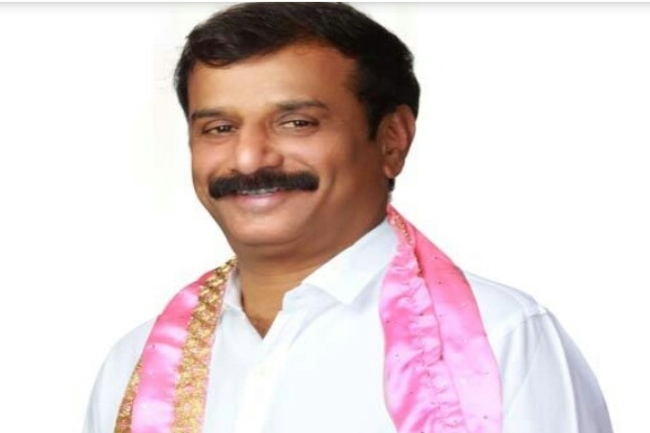 Marri Rajashekar Reddy, son-in-law of Telangana minister for Women and Child Welfare Ch Malla Reddy, will be making his political debut this general election. In 2014, Malla Reddy held the Malkajgiri MP seat. Congress has fielded heavyweight candidate, Revanth Reddy, from this segment. He recently lost from the Kodangal seat in the Assembly election. Maloth Kavitha, who was previously a Congress MLA, will be contesting from the TRS in Mahabubabad. She was elected as Mahabubabad MLA in 2014. However, she didn’t contest in the 2018 Assembly elections. Another fresh face, Manne Srinivas Reddy, will be making his political debut. 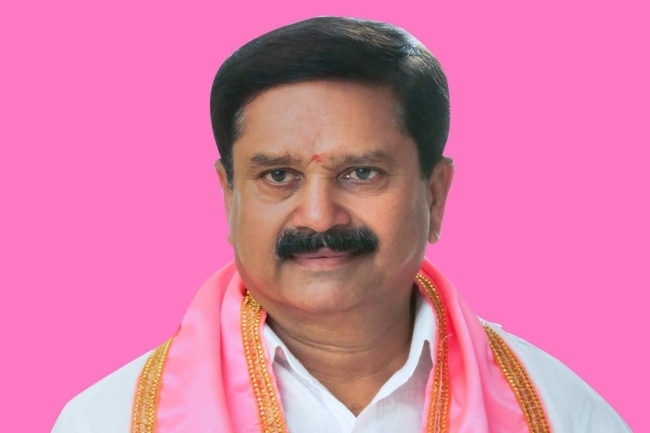 The TRS has dropped sitting MP Jithender Reddy and gave the seat to Srinivas. 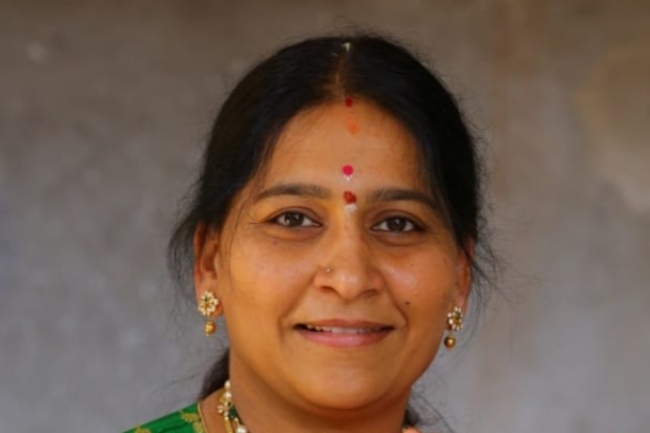 Mahabubnagar will have an interesting contest as BJP has fielded three-time MLA and former minister DK Aruna from the constituency. 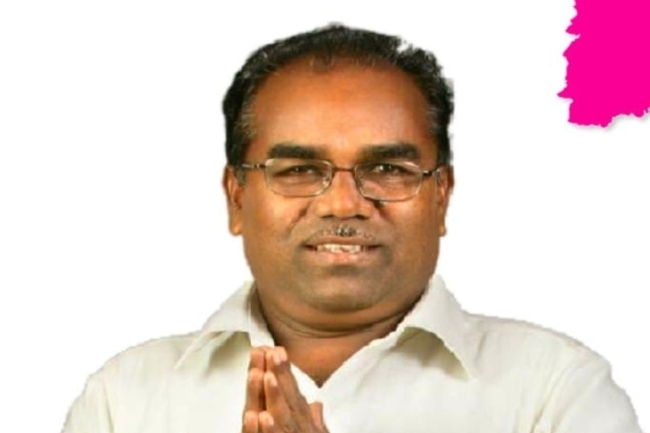 Vamshi Chand Reddy will be representing the Congress in the constituency. 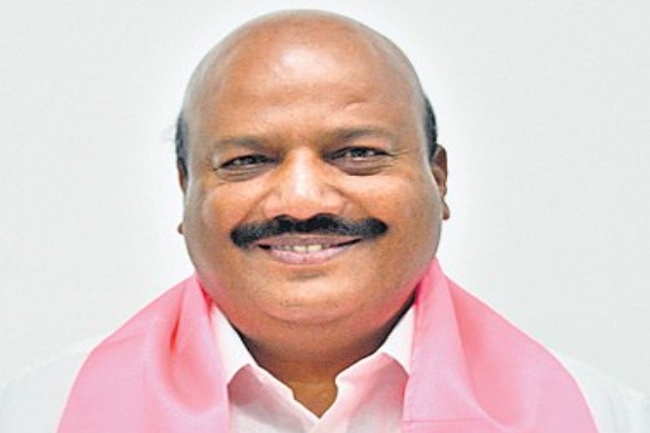 Sitting TRS MP Kotha Prabhakar Reddy will be re-contesting from the Medak seat. A bye-election was held in 2014, after Telangana CM KCR resigned from the post after government formation. At that time, Prabhakar had trounced Congress candidate and former minister V Sunitha Reddy with a huge margin of 3,61,277 votes. 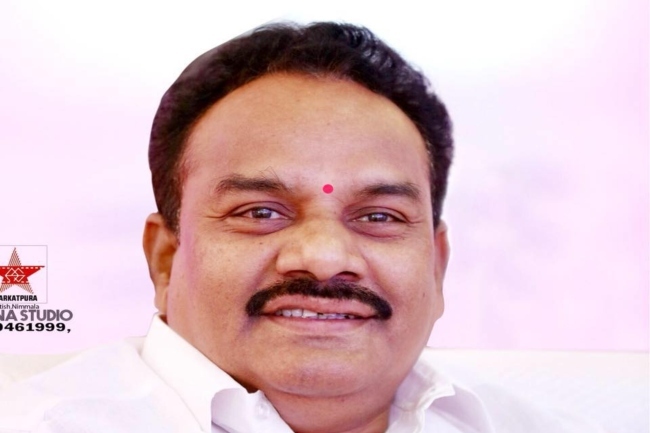 TRS is fielding P Ramulu, a three-time MLA and former minister, from Achampet. He quit TDP and joined TRS in 2016. 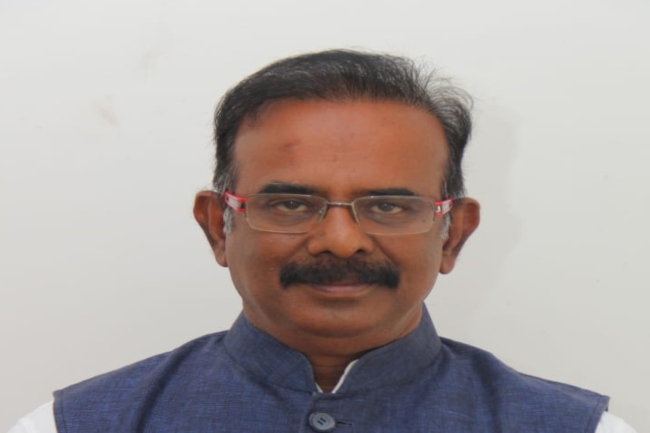 The TRS, however, had denied him the Achampet MLA ticket in the recent state elections. 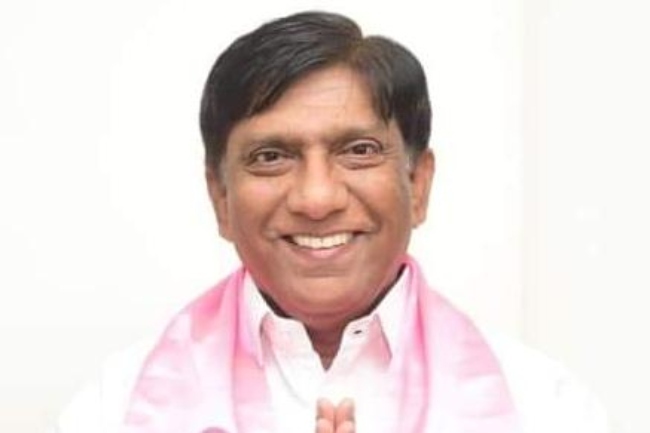 Debutant Vemireddy Narasimha Reddy is contesting for TRS in Nalgonda. A businessman involved in biotechnology, he has been the Managing Director of Snehita Agri Biotech from 1997 and Director of VGS Energy Pvt Ltd since 2012. He will be taking on Telangana Congress chief N Uttam Kumar Reddy. TRS sitting MP and daughter of Telangana CM KCR, Kalvakuntla Kavitha, will be re-contesting from the Nizamabad seat. Before being elected as the MP in 2014, she was heading Telangana Jagruthi, an NGO which brought in the Telangana cultural renaissance. Telangana Jagruthi played a crucial role in the Telangana struggle. She will be taking on Congress senior leader Madhu Yashki and debutant D Aravind of the BJP, who is son of former TRS MP D Srinivas. Borlakunta Venkatesh Nethani formerly worked as the Deputy Commissioner of Prohibition and Excise. After resigning from service, he had contested in the 2018 Assembly elections from Chennur constituency on a Congress ticket. He joined TRS recently. And though it was speculated that the Peddapalle ticket would to be given to G Vivekanand, advisor to the government, the party offered it to Venkatesh. 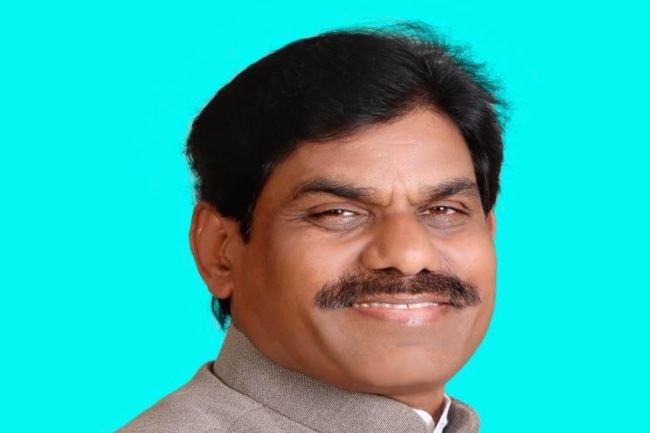 Talasani Saikiran Yadav, son of minister Talasani Srinivas Yadav, is contesting from Secunderabad. He is the youngest candidate from the TRS. In the recent Assembly elections, he campaigned extensively for his father’s victory. 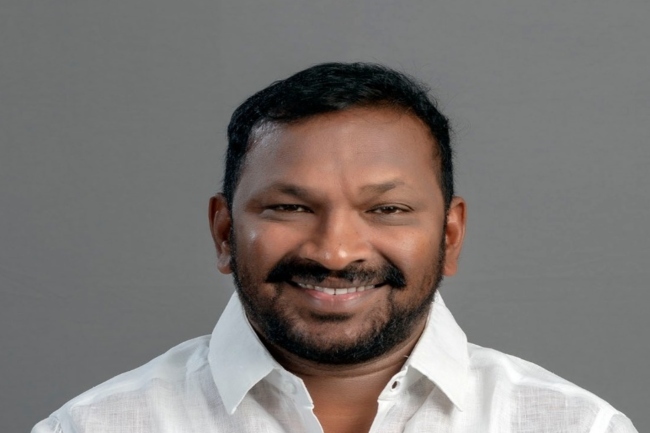 Pasunuri Dayakar is a sitting MP from TRS and is re-contesting from the same seat. In the 2014 elections, Dayakar won the seat by a record margin of 3,97,029 votes, defeating former minister Sarve Satyanarayana. 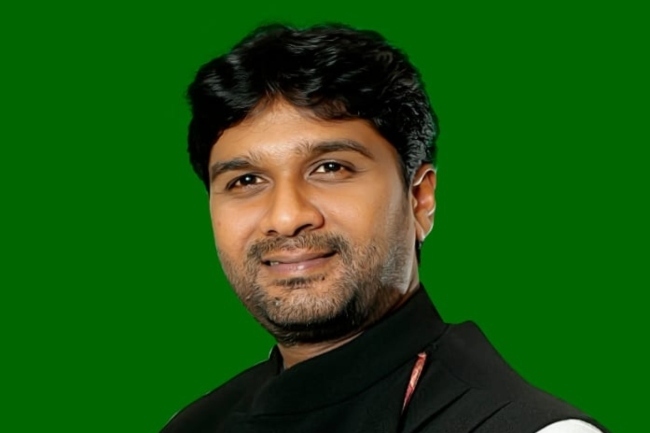 BB Patil is a sitting MP from Zaheerabad. Patil is one of the industrialists who joined the TRS in 2014. It was speculated that KCR would deny him a ticket, unhappy with his performance. However, contrary to reports, the party had offered him a ticket.